This for a sure one of the best driving games coming this week for multiple delays. 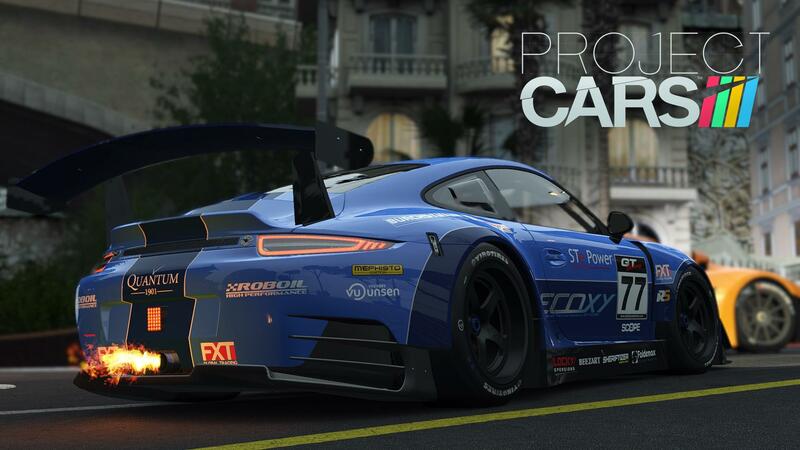 This week in Australia retail game, Bandai Namco launching one of the best hyper realistic games called Project Cars and they launching it for PlayStation 4, Xbox One and PLC. 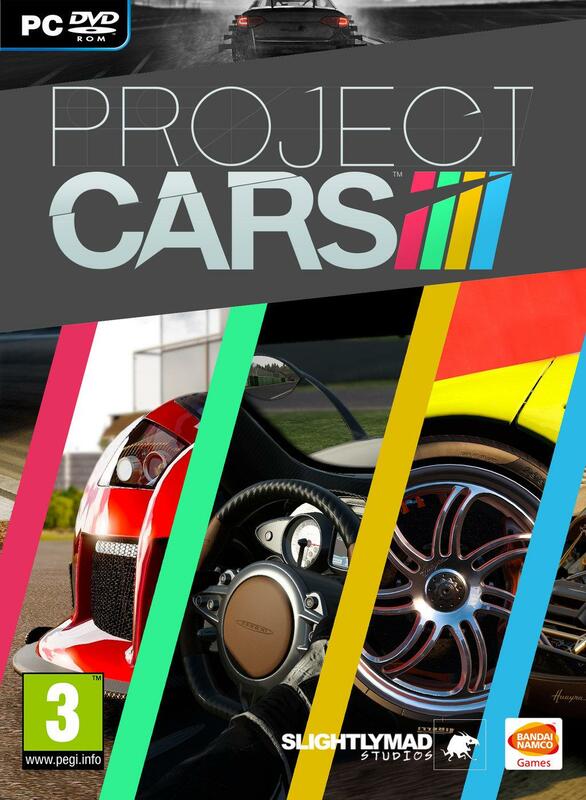 This game was scheduled to be released last year in November but this game is few times delayed and finally Project Cars coming this week. Namco Bandai said the game was coming in final version of the game matched fan expectations whats really good. Project Cars now offers a 65 vehicles in the main game what's really awesome number of unique vehicles, but there's also option to pre order game and unlock even more. Who do that he getting he W Motors Lykan HyperSport, as part of the developer’s DLC free cars. Developed by Slightly Mad Studios this game will feature 110 courses and 30 locations for players to race in. This game will run in 1080p on PS4, 900p on Xbox One and up to 12k on PC what's really unbelievable.